Don Staniford, from Scottish Salmon Watch, described sustainable salmon farming as an oxymoron. “By definition the farming of carnivores such as salmon is inherently unsustainable,” he said. The wild fish group, Salmon and Trout Conservation Scotland, pointed out that Holyrood’s rural economy committee had recently concluded that “urgent and meaningful action” was needed to address “regulatory deficiencies as well as fish health and environmental issues” in Scottish salmon farming. 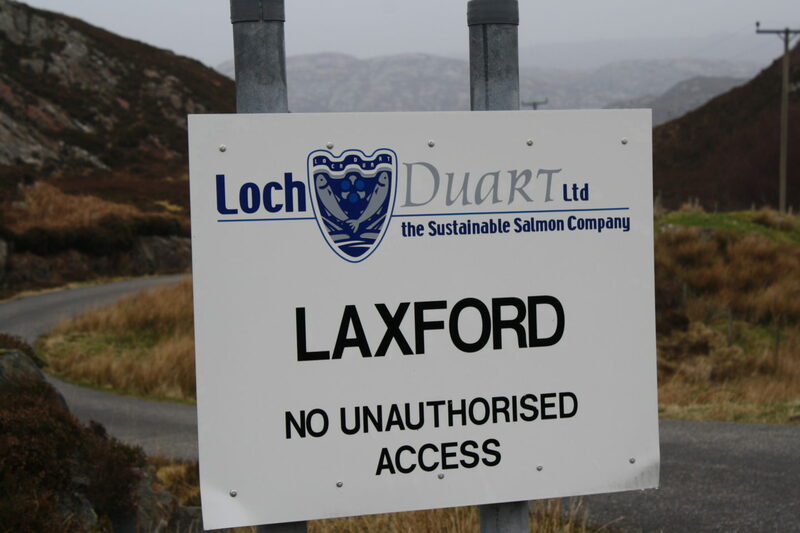 “It is hardly surprising that the ASA has decided that Loch Duart’s claims to be sustainable needed addressing,” said the conservation group’s solicitor, Guy Linley-Adams. 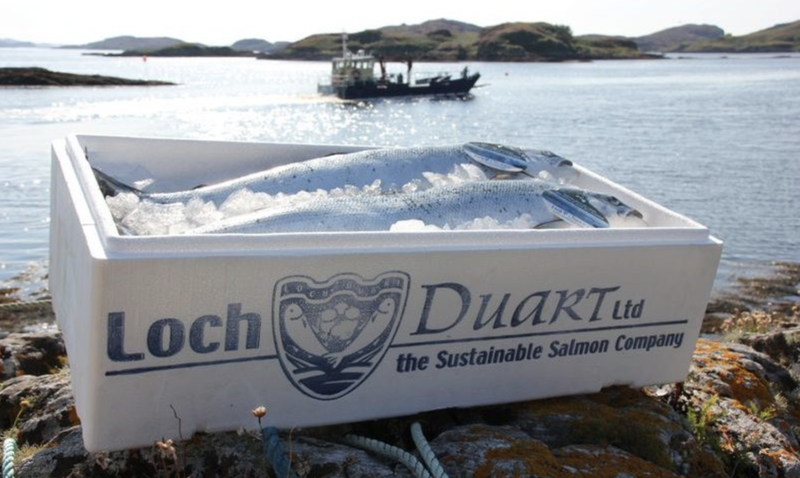 Loch Duart confirmed that it was dropping the word sustainable from its marketing. “We are aware of the ASA’s informal conclusions on this issue,” said the company’s managing director, Alban Denton. Photos thanks to Loch Duart and Scottish Salmon Watch.